Oakfields Personal Training Bristol. Personal Trainers based in Clifton, Bristol. 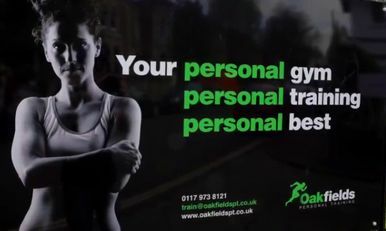 Oakfields Personal Training is the largest personal training venue in Clifton, Bristol. In a time where experts are available for almost everything, isn’t it time to seek advice on your own health? Oakfields Personal Training was formed to provide fitness and lifestyle solutions for all, whatever your level or lifestyle. 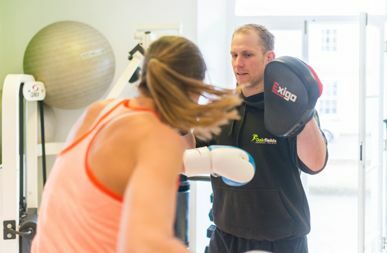 As well as general fitness, we have trainers who specialise in a wide range of different sports and activities, including: rugby, tennis, triathlon, running, kick boxing, cycling and skiing. 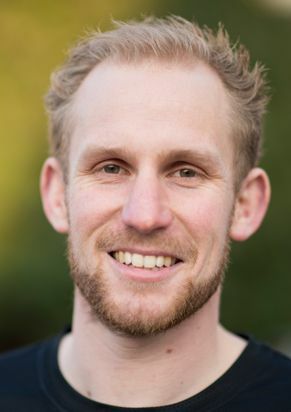 As well as personal training at Oakfields, Lee Weston, also provides the following sports massage treatments that deal with; injuries, pre/post event massage, maintenance massage, sports taping and postural correction. All three owners of Oakfields Personal Training have children, so as well as knowing how hard it can be to fit in and exercise, we also know what you’re going through on a day to day basis. Having a baby is a big deal for you and your body and as you’ll know, a lot of changes occur during the process – and continue well after the birth. 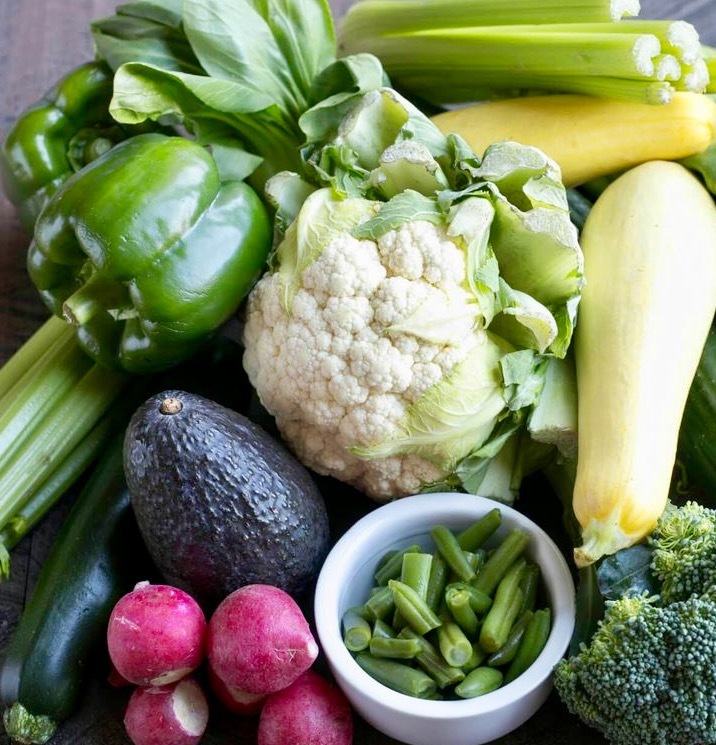 Dropping Pounds - Leaner & Meaner! At Oakfields we take our selection process very seriously and ensure that all our trainers are experienced, share our passion and complement our company ethos. 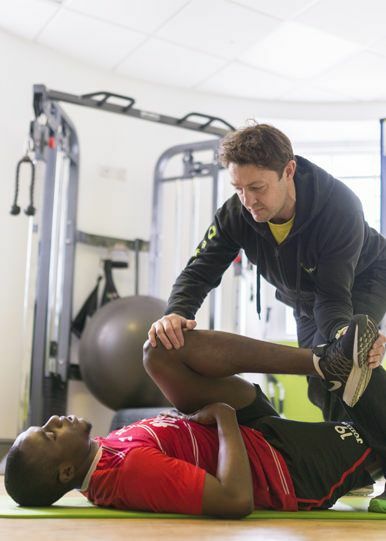 To book a session with any of our trainers you can email us, train@oakfieldspt.co.uk, or call 0117 973 8121. 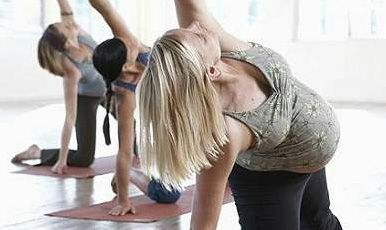 Oakfields is a great gym - it has a happy atmosphere, all the trainers are likeable and friendly and have a professional attitude to promoting the overall fitness of their clients. It's a pleasure to recommend them. Starting at a new gym can sometimes feel intimidating and this had always posed a bit of a barrier for me. I found Oakfields and have never looked back. Immediately feeing at ease with a friendly, welcoming environment it was just the type of gym I was looking for. I would certainly recommend Oakfields to anyone. For anyone considering personal training for the first time, for whatever reason, I can’t recommend the Oakfields team highly enough - it’s a fun, supportive and completely unintimidating environment to train in - worth every penny! I first met Lee 15 months ago when I visited Oakfields Personal Training to discuss creating a weight loss program. I now see him for an hour a week and he can take a lot of the credit for the results I have achieved. From the outset, he worked around my abilities and physical limitations. Having seen a chiropractor regularly for several years to temporarily manage and correct a back problem I was put in touch with Lee at Oakfields about 18 months ago. The message on the back of his t-shirt promised to change my life in six weeks. He probably managed it in five. My back problem was solved by building up core strength and then focusing on sustainable weight loss, strength and aerobic fitness. I am fitter at 46 than I have been for the last 25 years. I got in touch with Oakfields when I felt in a bit of a fitness rut - I’d go for half-hearted runs and do the occasional exercise video at home but didn’t feel totally fit and healthy. Training at Oakfields has been such a turnaround for me; I expected to feel fitter and slimmer (which I do), but what I didn’t expect was a feeling of general positivity and a newfound enthusiasm for work and confidence in other areas of my life. © 2018 Oakfields PT - Personal Trainers Bristol. Personal training at Oakfields takes place in a private, customised fitness studio in Clifton, Bristol.